Regarding the idea that Los Angeles was a “cultural desert” before 1940, I hold that the reverse of the silly phrase is true; i.e. the whole area was jumping with culture until about 1940. 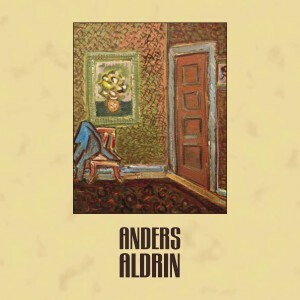 Anders Aldrin had been a soldier and a farmer before he turned to painting at the relatively late age of 34. In 1926, he graduated from Otis Art Institute, where he was widely considered one of the top artists in his class. He continued his training under English woodblock expert Frank Morley Fletcher at the Santa Barbara School of Art. Again considered one of the top artists in his class, he left for San Francisco to study at the famed California School of Fine Arts. Having acquired today’s equivalent of an M.F.A, Aldrin began to make his way as an artist in Los Angeles. He did not ﬁnd it easy going. 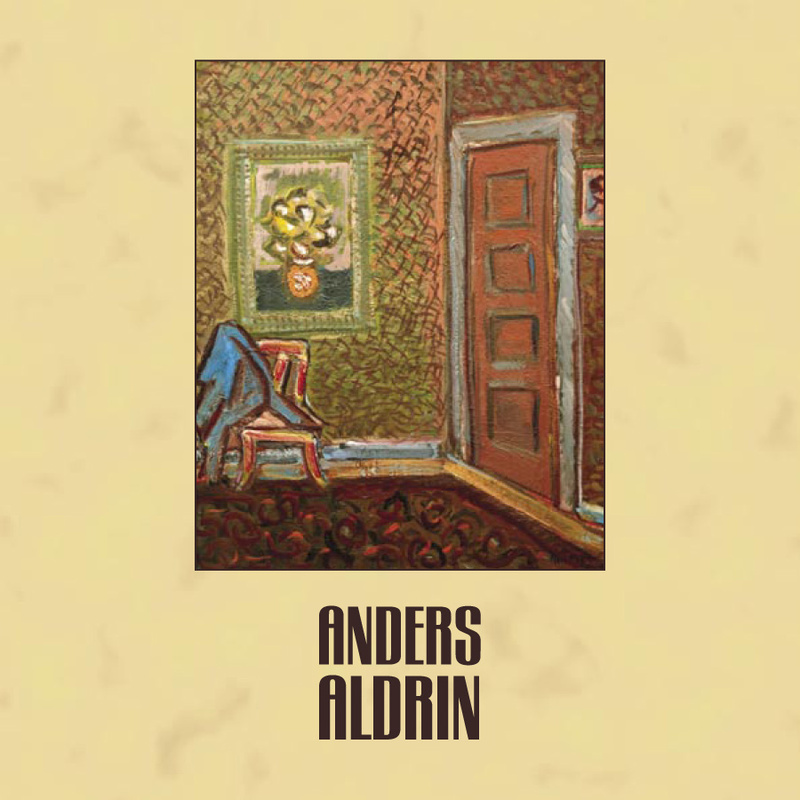 For most of his career, Aldrin found Los Angeles largely unreceptive to his idiosynchratic vision of modern painting. Most of his contemporaries working outside the Regionalist or Impressionist traditions found times equally tough. While there were important and vital groups of modern painters scattered throughout the city, it seems as though many worked in relative isolation. Nevertheless, Aldrin gained encouragement and insight from his friends Edouard Vysekal, Lorser Feitelson, Millard Sheets, and Dan Lutz, among others. Outside of his woodblocks, Aldrinís work focused on creating subtle color harmonies and careful arrangements of gestural brushstrokes. Models and subjects seem to have been chosen for their formal qualities and chromatic opportunities alone. With the recent opening of A Seed of Modernism at the Pasadena Museum of California Art, scholars and collectors have begun to reassess LA’s early history of modernism. Aldrin’s work has ﬁnally found its time.